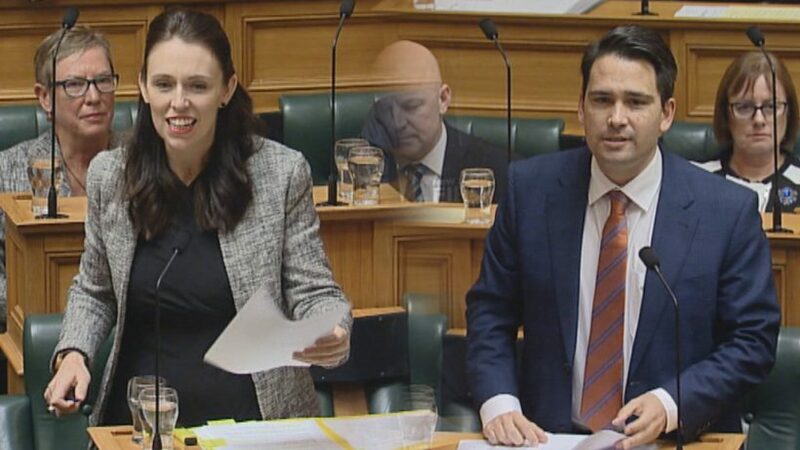 New Zealand's Prime Minister Jacinda Ardern of the liberal Labor Party and opposition leader Simon Bridges of the conservative National Party. 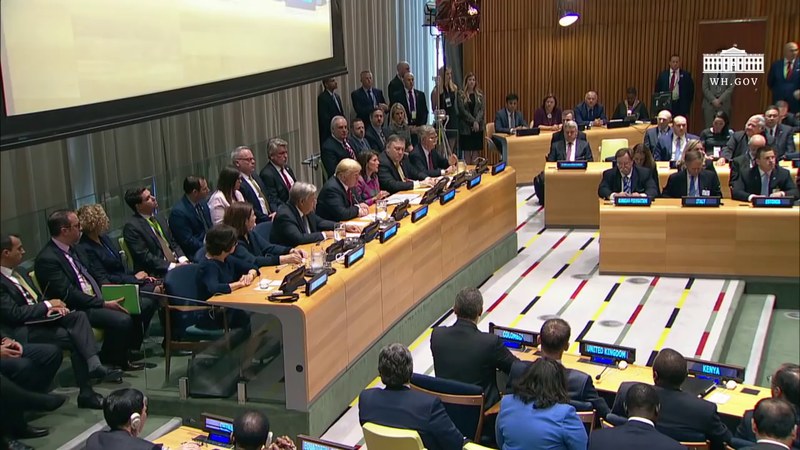 (by Michelle Nichols and Jeff Mason, Reuters) UNITED NATIONS — Some 129 countries at the United Nations signed on to a U.S.-drafted pledge to fight the global drug problem on Monday that U.S. President Donald Trump warned presented a public health and national security threat. 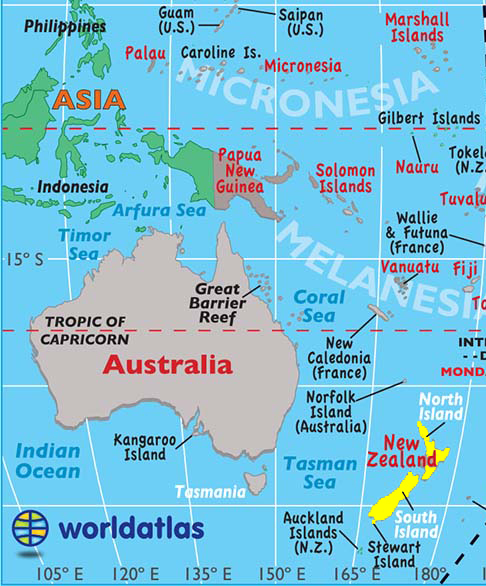 New Zealand declined to sign on. “If we take these steps together, we can save the lives of countless people in all corners of the world,” President Trump said in brief remarks. Taken together, that’s how we will deal with the drug problem. From a September 24 report at Reuters. b) What did the leaders who signed on to the “Global Call to Action on the World Drug Problem” agree to do? c) Why did the newly elected Prime Minister of New Zealand decline to take part in this Trump-led initiative? 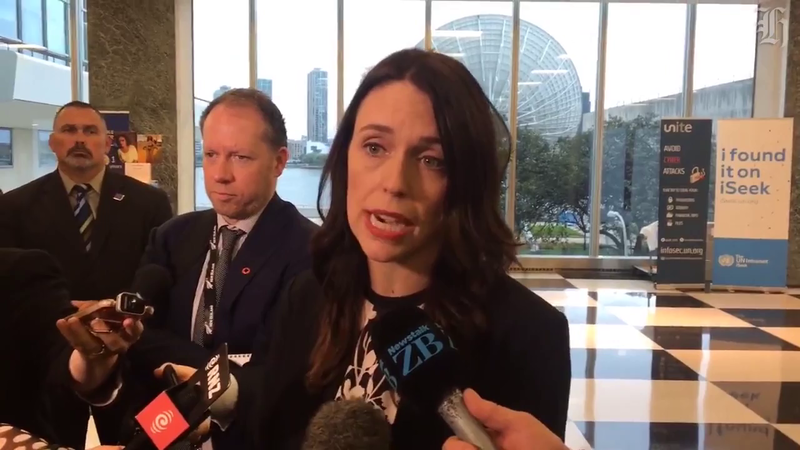 d) Why did opposition party leader Simon Bridges criticize the prime minister’s decision? e) Do you think all world leaders should have agreed to take part in this initiative? Explain your answer.